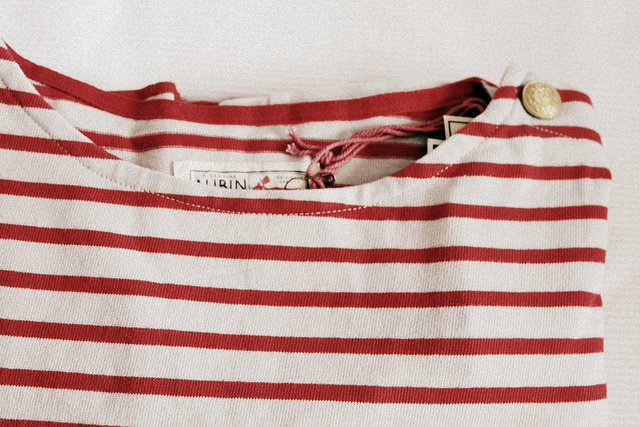 I adore their breton tops! I have the blue version which i love to pieces - and an armour lux version in red, which isnt quite the same. I always feel terrible when opening pretty packaging, even tearing the card off a pair of apc socks! It's an indescribable feeling isnt it? Oh, and I wanted to let you know that my old email inbox died before xmas, and I havent been able to access my old mail (which includes the one you had sent me). If you still wish to chat just drop me a line! So sorry i am late to get the news to you. Good choice. It looks very pretty. 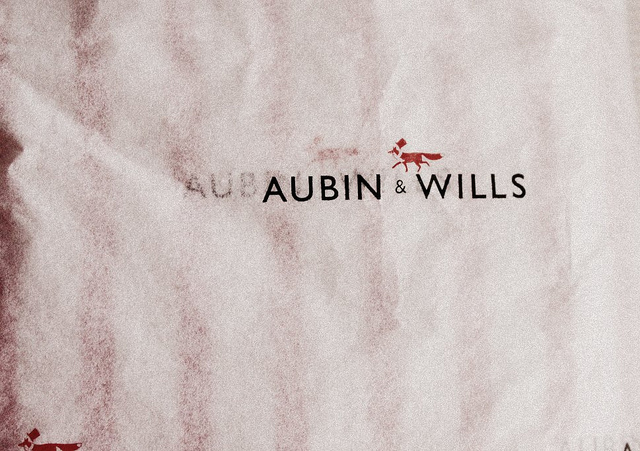 I never bought anything from aubin & wills... Maybe I should take advantage of the sales. lapindelune: Hi! I was in doubt when buying the red version, first of all I thought about getting one from armor lux or petit bateau but then i saw this one on their website and it convinced me! I will send you an e-mail asap, ok? 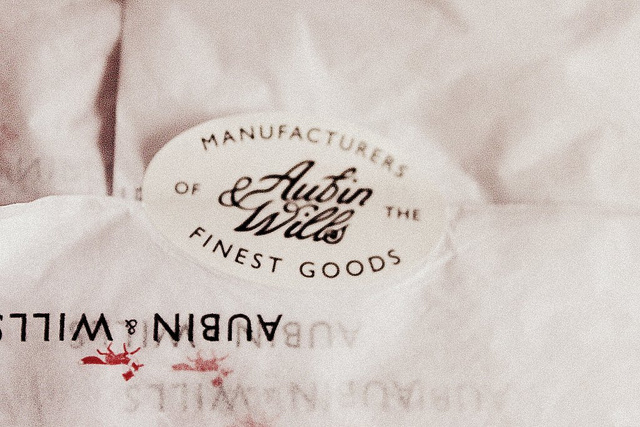 soniadeli: It was the first time I ordered something from Aubin and Wills and I was quite happy with their service! They have such an amazing styling; love their stuff!